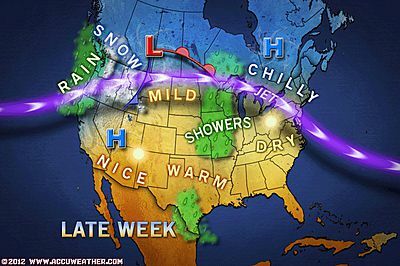 March 2012 – Unbelievable heat! Environment Canada says it may never be as warm in our lifetimes as it was in March 2012 in Greater Moncton and much of New Brunswick. Weather records for the region date back to 1871. The average monthly temperature in Moncton was at least 3.6 C above normal which meteorologists say is quite significant. A new all-time record high for March was recorded when the thermometer hit 26.1 C on the 22nd – the previous March high was 18.9 C in 1945. The other striking note about last month was the lack of precipitation with below normal amounts of both rain and snow. After record breaking summer-like heat last week, winter has made a reappearance in Southeast New Brunswick. About 5 cm of snow fell in Greater Moncton today and it was whipped around by stong winds gusting to 55 km/h making it feel as cold as -17 (actual temperature about -7 C). The wintry weather was generally confined to the shores of the Northumberland Strait which also included Prince Edward Island, northern Nova Scotia and Cape Breton. Case in point… I drove west from Moncton to Fredericton this morning and the snowy weather quickly gave way to a clear sky. 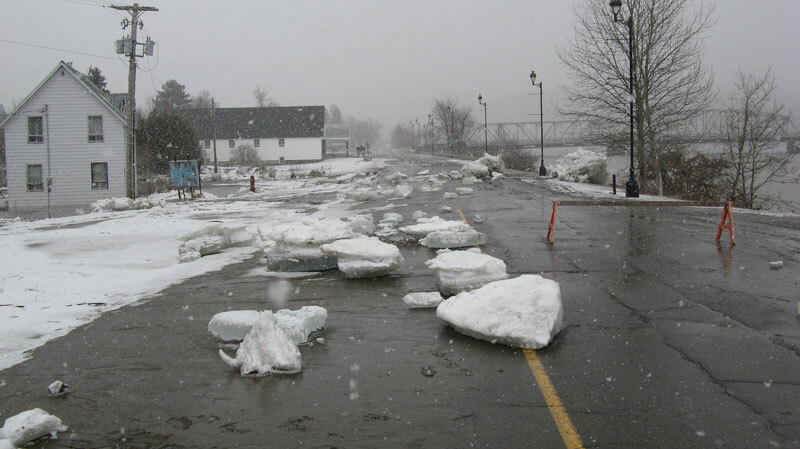 Flood waters have receded in Perth-Andover (pop. 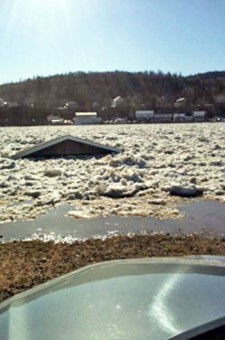 1800) leaving behind a mess of mud and ice chunks in this village along the St. John River. Inspectors are surveying the damage and are determining which homes and businesses are safe. Some of the 500 residents forced to evacuate last week are being allowed to return. This isn’t the first time a flood has impacted Perth-Andover, but provincial officials estimate water levels in this flood were at least a metre higher than in the past. The flood is estimated to have caused $25 million in damage. The record-breaking warmth and rapid snowmelt has contributed to flooding along the banks of the St. John River this weekend. The community of Perth-Andover (pop. 1800) and Tobique First Nation have been hardest hit where ice jams and water have caused severe flooding with about 500 forced to evacuate. New Brunswick Premier David Alward announced a recovery program for affected residents in Perth-Andover today when he toured the area. Residents are asked tocall 1-888-298-8555 to report damage and register for disaster financial assistance. It seems hard to believe, but dozens of sun seekers hit Parlee Beach yesterday (22 March) and some even jumped in the water! 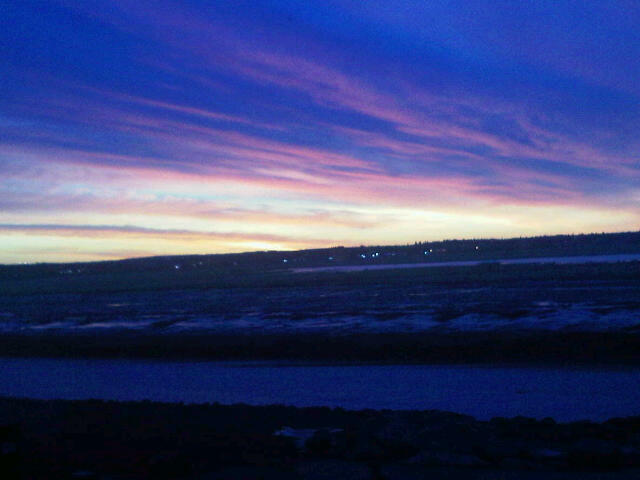 Keep in mind that patches of ice are still floating in the Northumberland Strait! But with the temperature peaking near 26 C, it was hard to resist the beach during this week’s record-breaking March heat wave in New Brunswick. After a cold front moved into the region overnight, temperatures have returned to more seasonal values but Moncton was still above normal today with a high of 10.0 C.
Warmest March temps ever in New Brunswick! 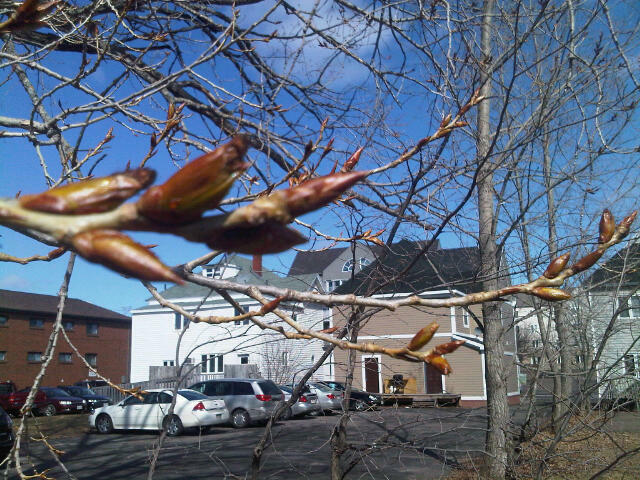 Environment Canada says March in New Brunswick has never been warmer. Temperatures have soared into the mid-20’s Celsius this week smashing records that date back to the 1870’s. Meteorologist Claude Cote says the heat is coming from the American South. “Over the western part of the country we have this trough of low pressure, so there’s lots of southerly circulation east of the low pressure which is why it’s bringing hot, dry air from the southern American states,” notes Cote. More record highs have already fallen today throughout New Brunswick. But Cote adds a big change is on the way with a cold front moving in tonight and more seasonal temperatures tomorrow. Temperature records across New Brunswick were not just broken today – they were smashed! 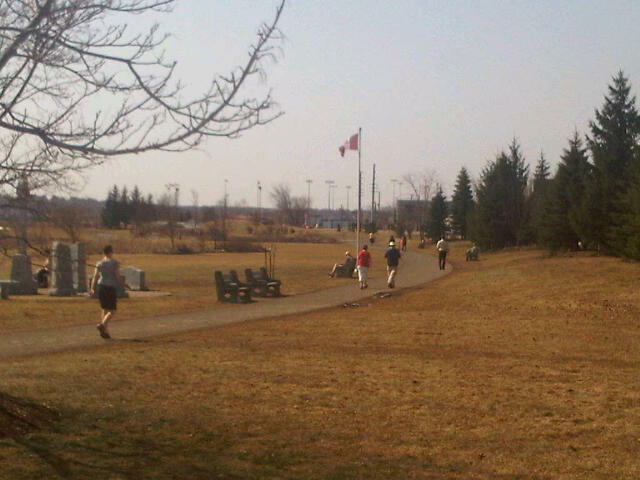 Environment Canada says the current “heat wave” has recorded the highest readings ever in March in many areas. At least ten communities in the province broke record highs today including the Greater Moncton Airport at 25.3 C, smashing the old record of 16.7 C from 1976. The hotpsot in New Brunswick was St. Stephen at 27.7 C, slightly below Canada’s highest reading at Petawawa, Ontario with 28.8 C.
The unbelievable March heat is expected to continue tomorrow when more records could fall. 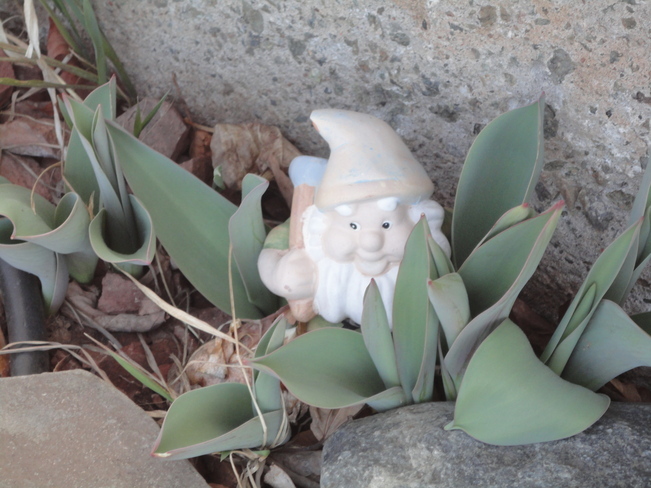 It wasn’t a typical winter in New Brunswick by any means – far less snow and warmer than average temperatures – but it’s still nice to welcome spring! The vernal equinox officially arrived at 2:14 am ADT. Day and night are now equal and the days will continue to lengthen until 20 June, the first day of summer. Greater Moncton will welcome this day with a possible record high. Environment Canada is forecasting a high of 21 C, which would break the old record of 13.4 C from 2010. UPDATE – Greater Moncton Airport reached 21.0 C setting a new record for 20 March. Spring may still be a couple days away but it felt almost summer-like in parts of New Brunswick today. Environment Canada indicates the Greater Moncton Airport reached 15.5 C today which beats the old record of 11.7 C from 1943. Six other communities also reached new highs with St. Stephen being the warmest at 22.0 C.
It was even warmer in other parts of the country today with a sizzling high of 26.4 C at Fort Frances, Ontario which beat yesterday’s high of 24.8 C.
Keep in mind the normal high in Fort Frances for 18 March is only 3 Celsius!